New Zealand's Sauvignon Blancs have gained international recognition and grown in production. But as the country's young wine industry enjoys success, it also faces challenges. 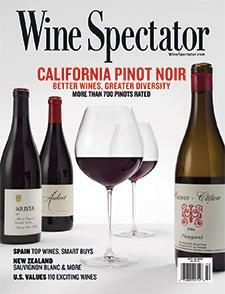 Wine Spectator's MaryAnn Worobiec explains.